The new issue of One More Robot is on sale now. You can pick up a copy in Dublin in Trout Records and The Rage, or online HERE. 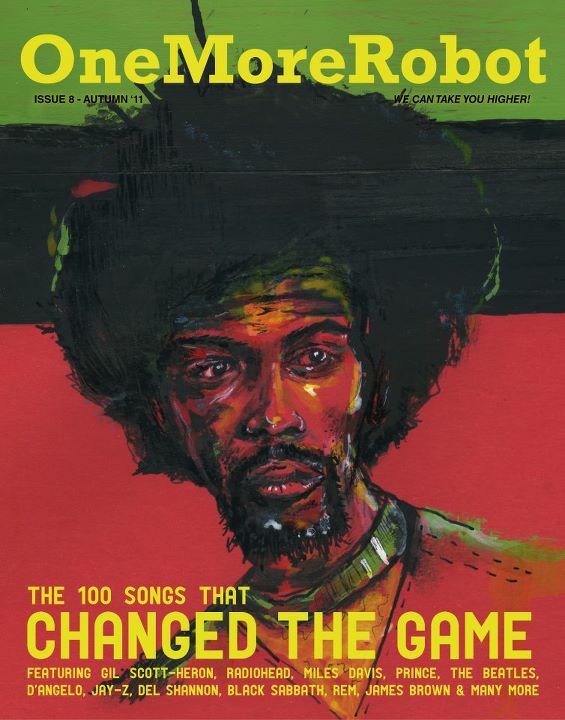 This issue features the 100 Songs That Changed The Game, featuring some picks by yours truly. Also, featured is an interview Race The Flux. Check it out.